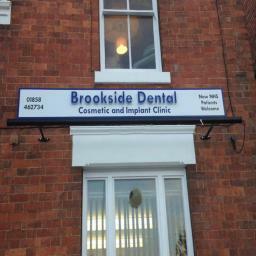 Brookside Dental Clinic is a well-established practice that was previously "Moopen Dental Care". 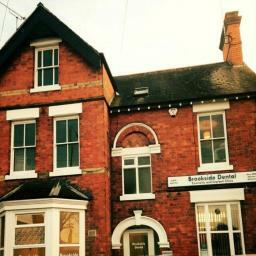 We are a small and patient friendly practice in the centre of Market Harborough. 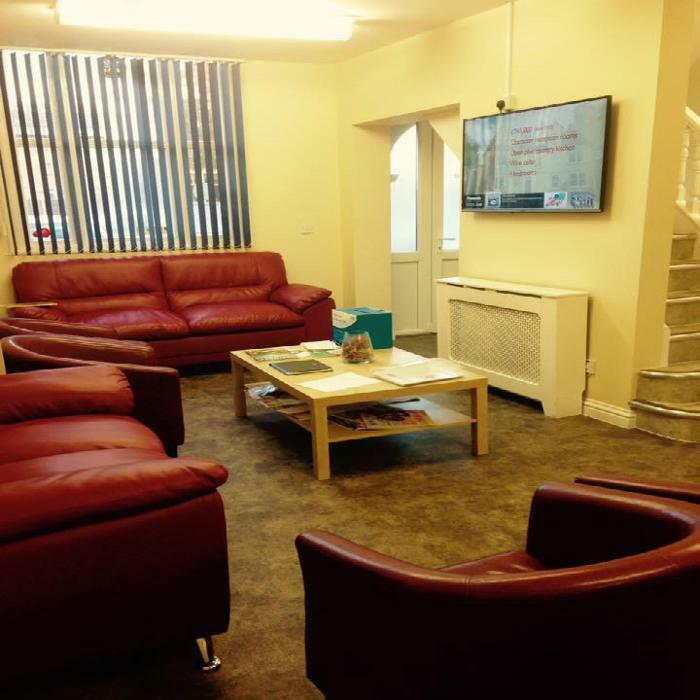 We offer both NHS and Private treatment so patients can have the choice of how they wish to be treated. 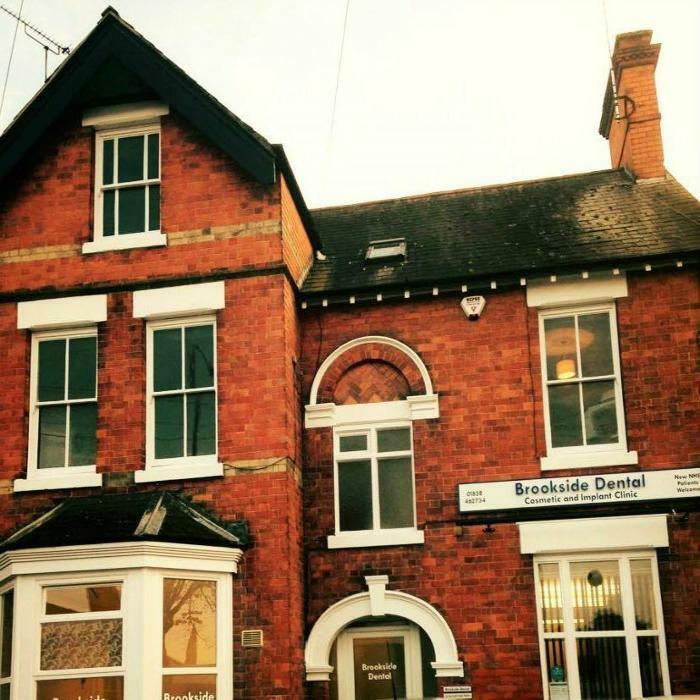 Our Dental team consists of 3 experienced Dentists a hygienist that has worked with the practice for many Years. 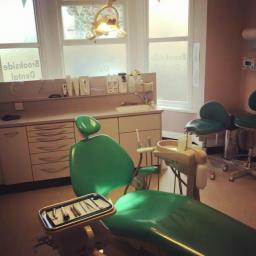 We have a team of qualified dental nurses and a long standing Practice Manager. Have the best of both the worlds. We would like our patients to have the freedom of choice - an opportunity to choose how they wish to be treated and hence we offer both NHS and private dental care. We also offer Dental Implants and Cosmetic smile design with veneers. For a complimentary consultation, please contact our clinic. 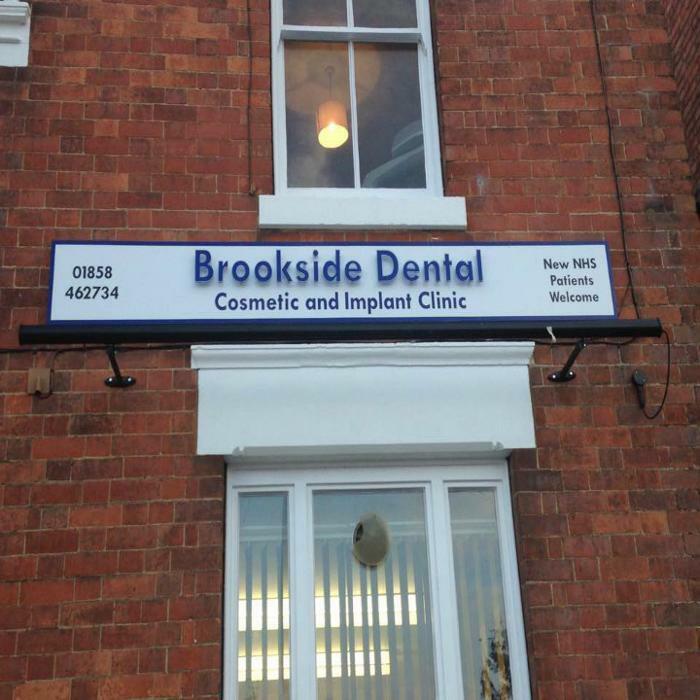 Testimonials are curated by Brookside Dental Clinic and are not independently reviewed or verified. "Best dentist we've been to." "This is our second trip to Moopens, both times we have seen the same dentist. We can not fault this practice, clean, tidy, welcoming. Receptionist very friendly, helpful and informative when asked questions. Dentist and nurse 100% brilliant, very competent, explains everything fully. A Dentist that actual enjoys their work, which gives us confidence, Again can not fault this practice one bit....keep up the good work and would recommend to anyone."